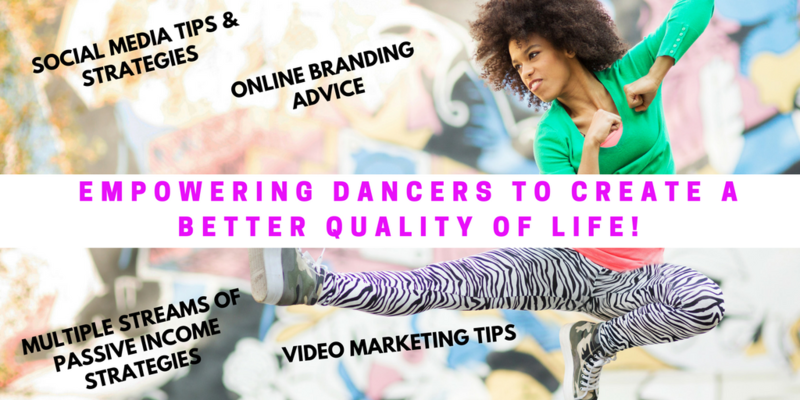 Dance Advantage Announces the Social Smarts Live Chat - The Let's Talk Dance Blog - Empowering Dancers To Create A Better Quality of Life! For Day #22 in our 90-Day Social Media Success Challenge for Dance Studios I’d like to share with you a great blog post from one of my favorite blogs, and one of the best blogs for dance studio owners, dance teachers, and professional dancers, http://danceadvantage.net. 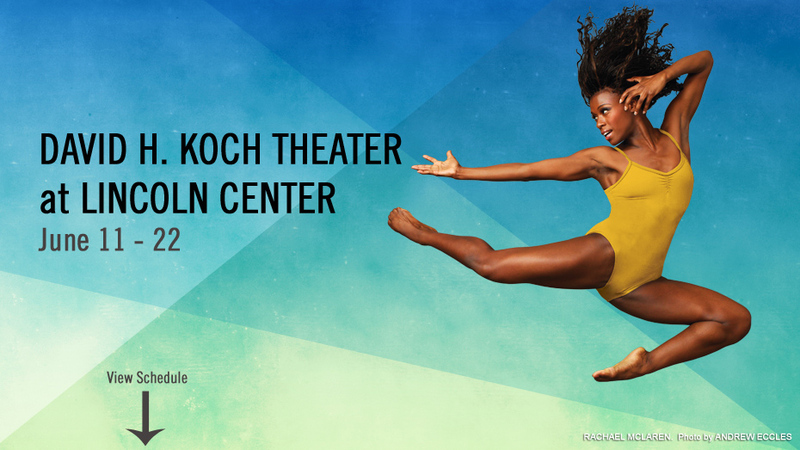 They are announcing a LIVE chat with Suzanne Gerety of DanceStudioOwner.com, Marc Kirschner of TenduTV, and the Founder of Dance Advantage, Nichelle Strzepek, entitled, “Social Smarts“. Please click on the link below to read the full article, and be sure to join in the live chat, and learn more about social media from some of the top social media experts in the dance industry. Thanks for posting about and sharing the live chat, Ashani. 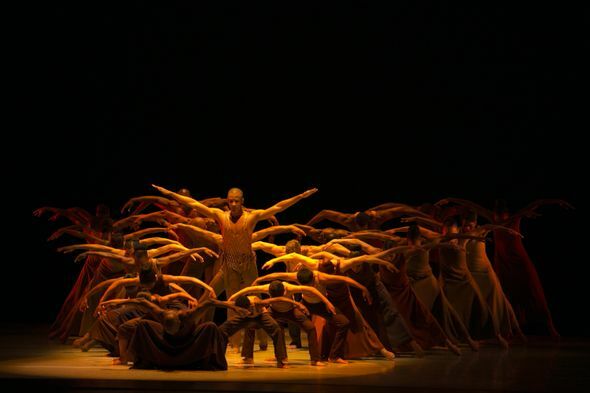 While the three of us really hope that folks will walk away having learned something that they can use, I want to point out that none of us are experts at all – our expertise in fact lies in three pretty different areas, though all within the dance industry. We want to share what we’ve seen and how we, as social media consumers, sort out the useful advice from experts and even how we gauge expert knowledge in the first place. Thanks again for sharing!